Recently, I posted about the memorable books I read in 2018. I got a lot of great feedback from that post and one of my readers left me a comment wondering what I would like to read in 2019. Her comment got me thinking that a to be read list would make a great post. So, here it is. There is plenty of self help with some novels and nonfiction thrown in. This is the latest release from Mel Robins that will be out in February. I’m a fan of her previous books. She has a direct style and practical advice. Some of the things covered in this book are fears of rejection, being alone and the dreaded, but all too common fear of change. Why not read it? Who doesn’t want to bust through fear and take control of their lives? It’s not about the goals, to do lists or new years resolutions, but how you want to feel in every part of your life. I think this book will have a lot of useful exercises. I read The Five Love Languages for Singles a couple years ago because I was curious as to what my love language was. It turns out, my love language is receiving gifts. I find the concept interesting and it makes a lot of sense. People have different ways of expressing love and of course, people have different things that are meaningful to them. 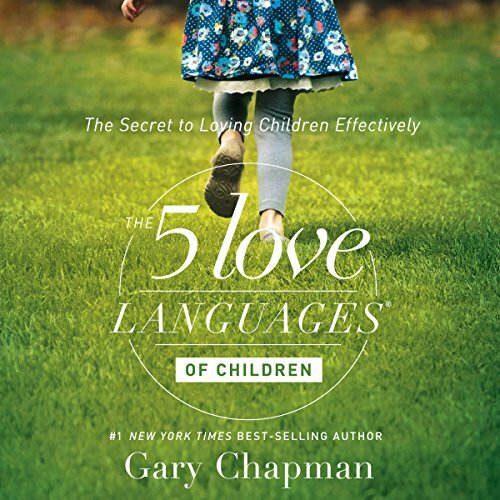 I saw that Gary Chapman wrote a version for children and now I want to read it. I want to find out what Rosebud’s love language is. Maybe she’s still too young for me to know, but maybe not. 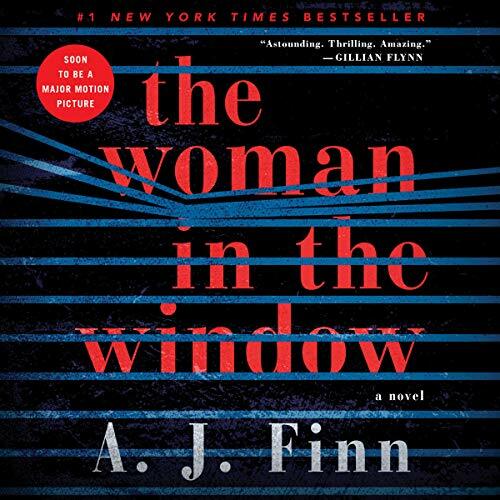 A novel written by A. J. Finn, about a woman who lives alone who spies on her neighbors. She believes she has seen a crime, but has she? The book is a best seller and I want to read it to find out why. 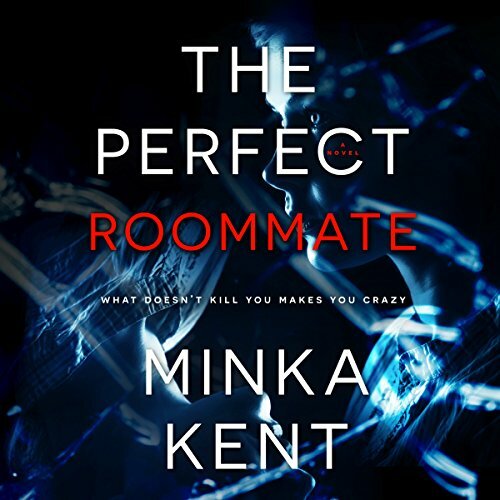 Last year, I read a couple of books by Minka Kent and this is the third one I found on Audible. It doesn’t have as many good reviews as her other books, but I figured, why not give it a try? A girl knows some dark secrets about her roommate. The title makes it obvious what this book is about. It’s more of a course than a book, but I’m interested in ways of making my writing better. Even though it’s not my day job, why not improve my craft? These lectures include writing samples and exercises that help you with all stages of the writing process. 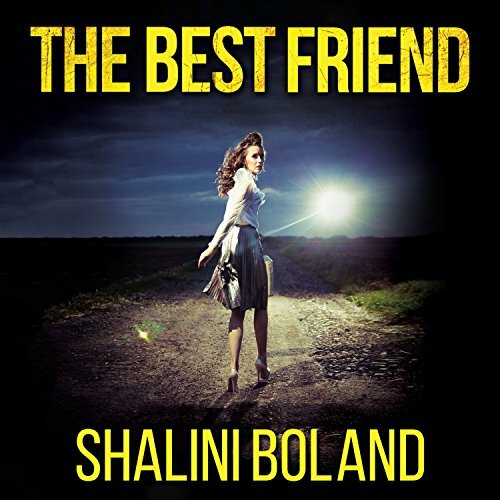 This one is by Shalini Boland. A woman has a new best friend who seems to have it all, but as she learns more, she finds out her best friend has dark secrets. 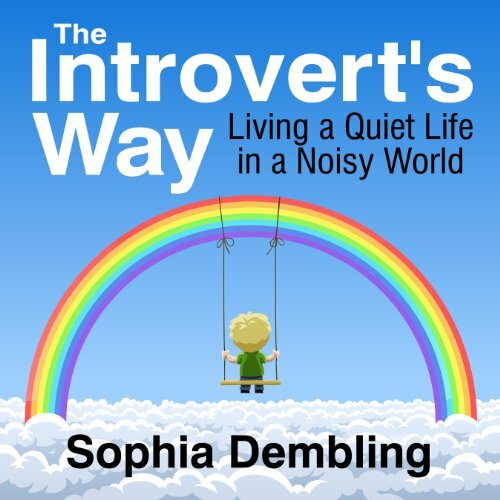 A book that helps us introverts to embrace our quiet nature and honor what is unique about us. This book has been on my wish list for a while and I’m hoping to read it this year. It sounds like it will be a refreshing perspective on those of us who are quiet. A boy has Williams Syndrome. I’m not familiar with it at all, but it causes him to be trusting and overly friendly to everyone he meets. He doesn’t have the natural skepticism that we usually have with strangers. 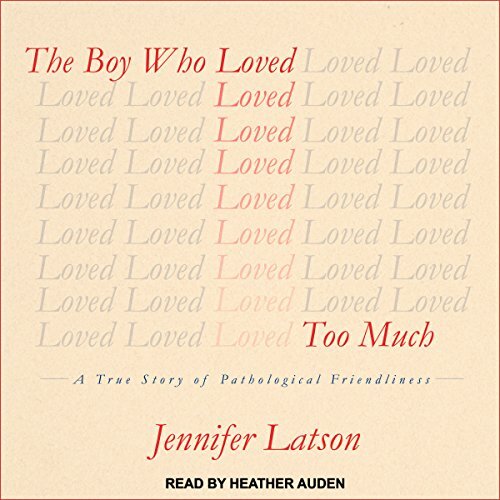 This book is about him and his mother’s challenges in parenting him. Like all parents, she has to choose when to be protective and when to let go, but his condition adds an extra layer. 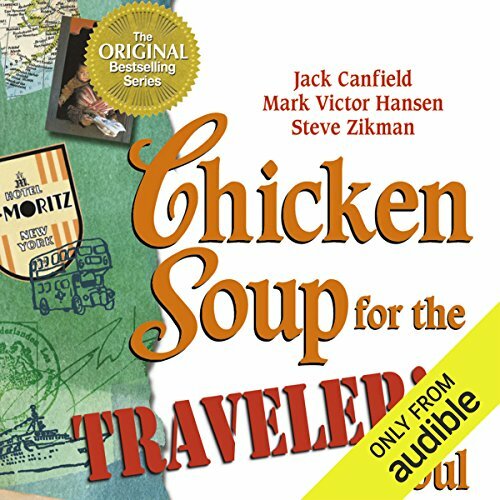 It seems as though there is a chicken soup book for everything and of course, they have one for travelers. I don’t get to travel these days, but I like learning about other places, so reading about it will have to do for now. In reality, I have a wish list a mile long, but I’ve picked these ten to start with. 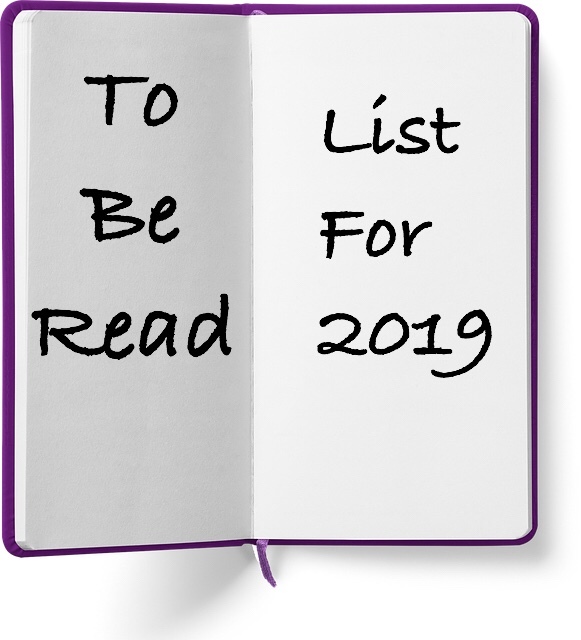 I’m sure I’ll read more than ten books this year and will end up reading plenty that aren’t on this list. What have you read so far this year? What books are you planning to read? Tell me in the comments. Happy reading. Such a great list! 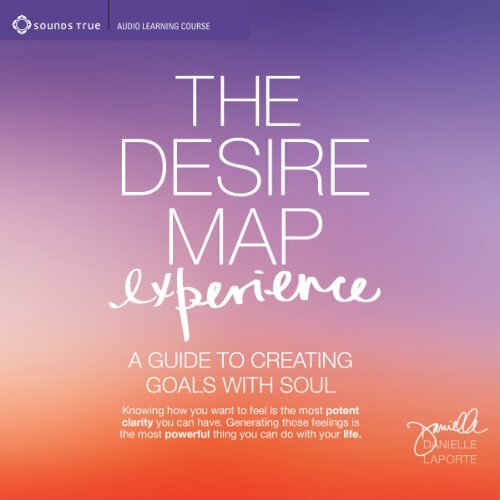 I definitely want to try reading the Desire Map exercises and the Creative Nonfiction writing! Thank you for stopping by and leaving a comment. I’m glad you’re interested in a couple of the books. Lovely list, I like that you have a lot of variety on it! And I love myself a good thriller, too, will look for ‘The perfect roommate’ in my local library, sounds intriguing! Glad I could help you find your next read. Thank you for the comment. 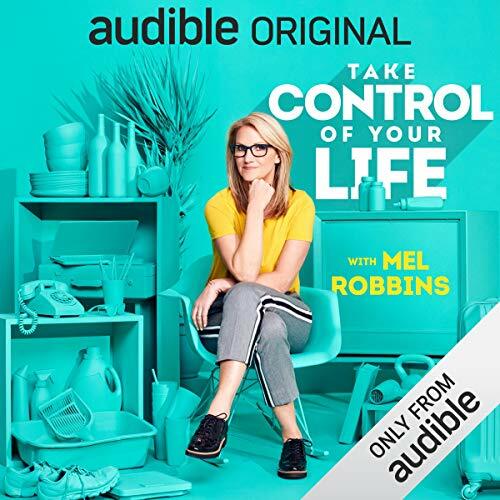 While I have never read a Mel Robbins’ book, if it is anything like her talks, I am sure it is incredibly motivating! Having said that, I will put that book on my reading list this year as well. Thanks for sharing. I’ve already started this book. It’s divided up by coaching sessions. I’m only on the second one, but the first one really resonated with me. I’m taking my time reading it because there is a lot to unpack. Thank you for your comment. Great list. 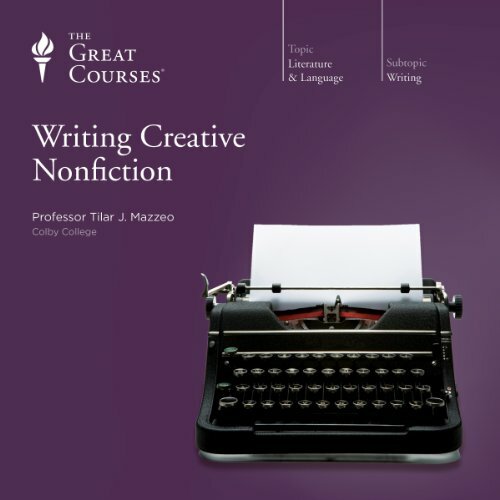 The book Writing Creative Non-Fiction looks good. Let us know how you like it. I haven’t gotten to it yet, but definitely will write about it when I do. Thanks for the comment. So many good books, thank you for the suggestions. You’re welcome. Glad you liked them. Thanks for the comment.